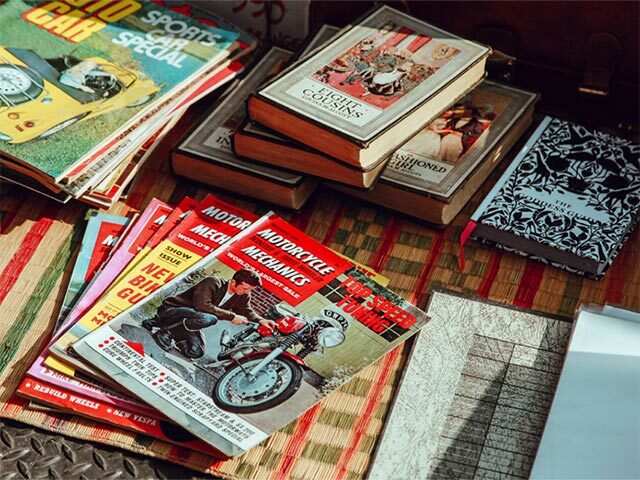 Get scrolling through the Retro Curiosity Shop and find yourself hours later exclaiming ‘I had that!’ Running a successful eBay store, the Retro Curiosity Shop knew they wanted to push the business further by having an online shop of their own. The idea grew to having their own marketplace where anyone with retro toys, games, electronics, homewares (the list goes on…) could raid their collection and become a seller. 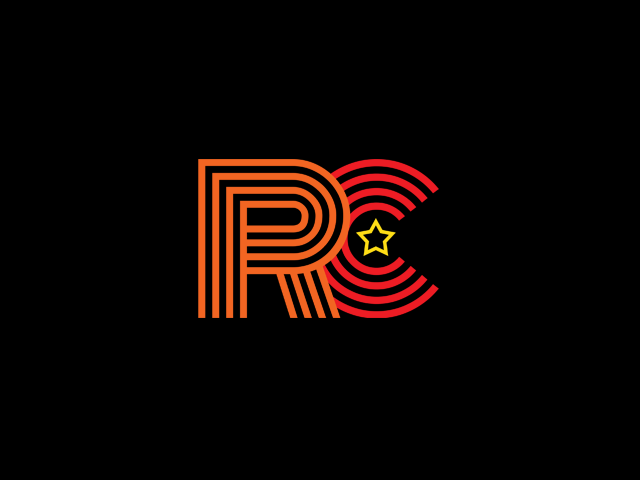 "A modern marketplace for retro goods"
Taking the existing branding and turning it into a recognisable icon, we wanted to make the website a shopping experience where the user can search for whatever they’re looking for through multiple methods. Searching by era allows the user to take a trip down memory lane or they can search if they’re looking for a specific item on the marketplace or shop. Each seller can login to their own dashboard and manage the sale and shipping of their retro items which sits separately to the Retro Curiosity Shop items. Make sure you browse the shop and marketplace!